RACHEL SEGAL HAMILTON: IS NEWSPRINT THE FUTURE OF PHOTOGRAPHY? 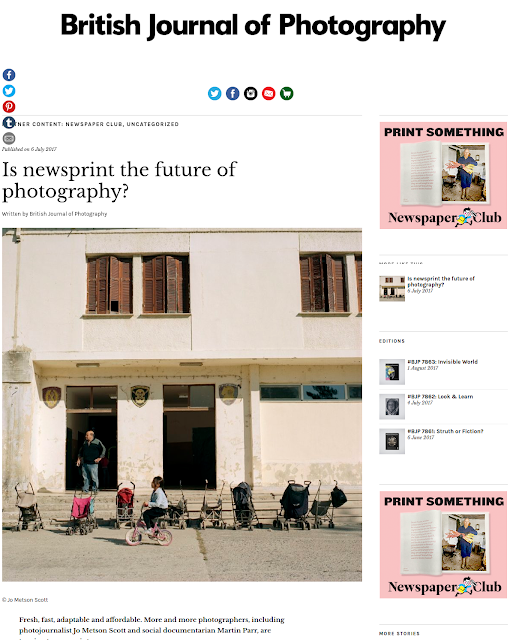 IS NEWSPRINT THE FUTURE OF PHOTOGRAPHY? Interview I did with Jo Metson-Scott about publishing a zine through Newspaper Club. Read it on BJP.